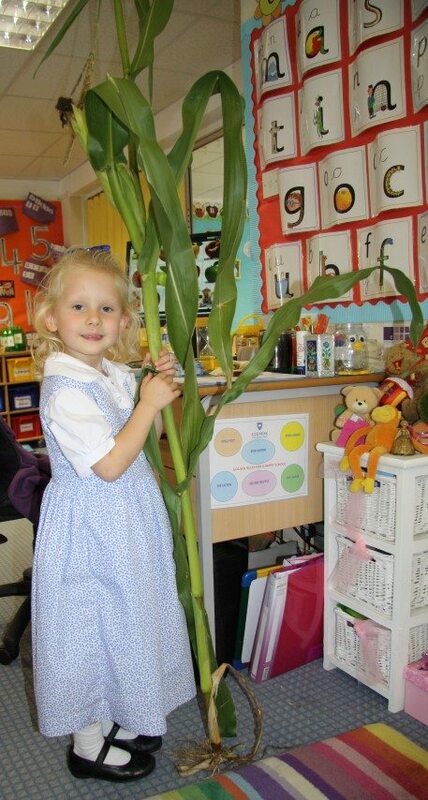 We returned to St Martins Church for our Harvest Festival this year. Reception, Year 1 and Year 2 children all led the service, with words spoken confidently and songs sung with gusto! 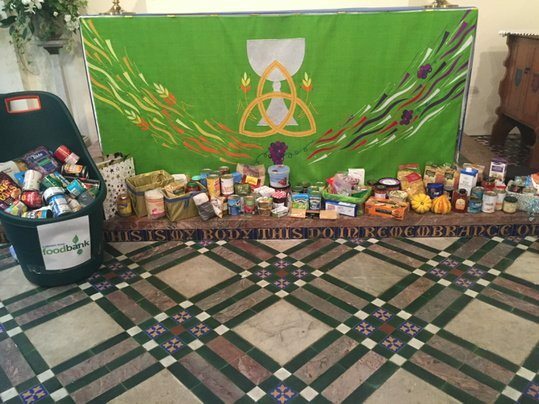 Revd Renos Pittarides was pleased to receive harvest gifts on behalf of the Cobham Area Food Bank. The children were treated to watching the organist demonstrate the use of the pedals and stops. Year 1 followed the service with a visit around the church, which included a pulpit and font and bell ringing.